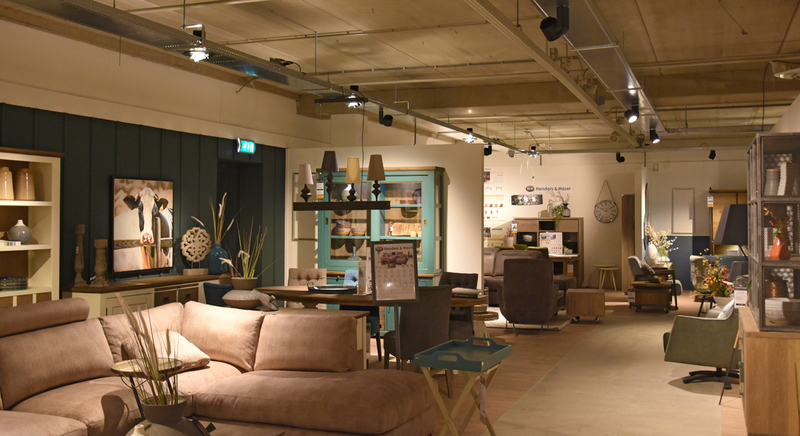 Over 4000m² of joyful living illuminated by new CLS fixtures - CLS LEDs light up your world! 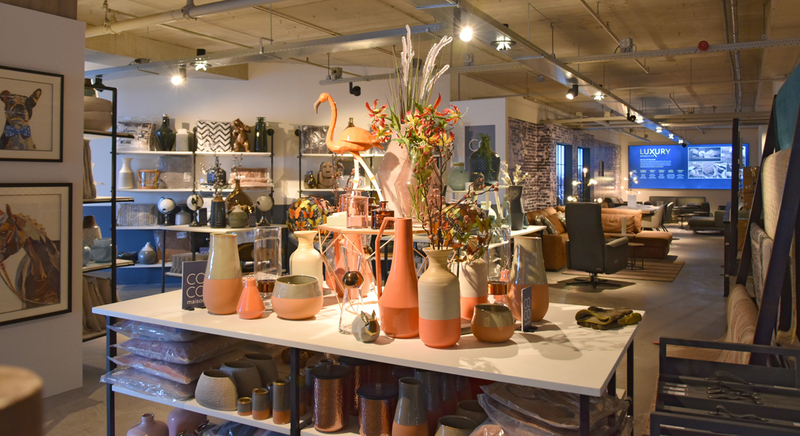 Weber Woonwereld in Zwolle (The Netherlands) is a new furniture store with a floor area of over 4000 square meters, divided over three floors. 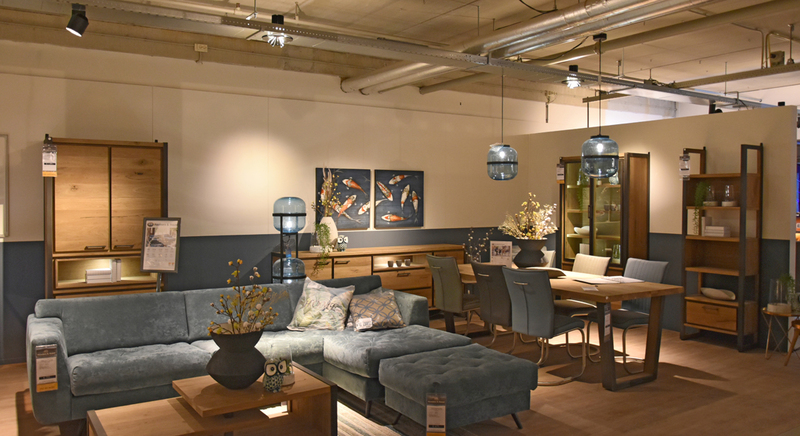 The owners already managed several furniture stores and are thus aware of the significance and importance of high-quality lighting in order to reach the right atmosphere for their customers to shop in. In close cooperation with these experienced and positive critical entrepreneurs, CLS has developed the Otis. Our Otis can be used as a down lighter and with its mirrors, accents can be placed on any object you like, such as closets, works of art and decorative elements. Exclusive LED modules were developed for CLS, for the lightning of furniture. The modules ensure an extremely attractive colour display. 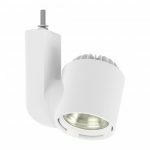 The Otis is available in various options, such as the extra warm white 2500K LED module which replaces the popular 100 Watt SWT light source. Another option that was developed especially for CLS, is the warm white 2700K LED module. It gives you stunning and natural warm white light, without the hints of green that can be found in many other 2700K LED armatures. 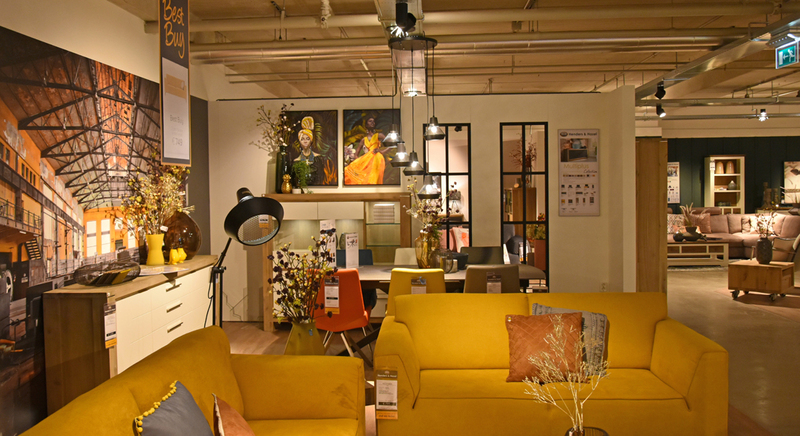 Our modern collection also offers the wonderful 3000K CRI>92 variant. Jade S: Rail fixture that can be supplied with any available adapter variant. Jade B: Supplied with M10 bolt fixation for easy attachment to cable trays. 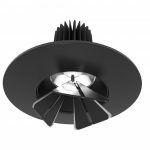 Jade C: Supplied with a rosette for easy attachment to suspended ceilings. 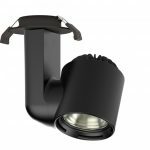 All Jade fixtures can be used with various lens optics. Choose from over 18 varieties of LED modules and combine them with our many accessories. Interested in a demo? Let us know! We wish the Weber family lots of success in their new location.